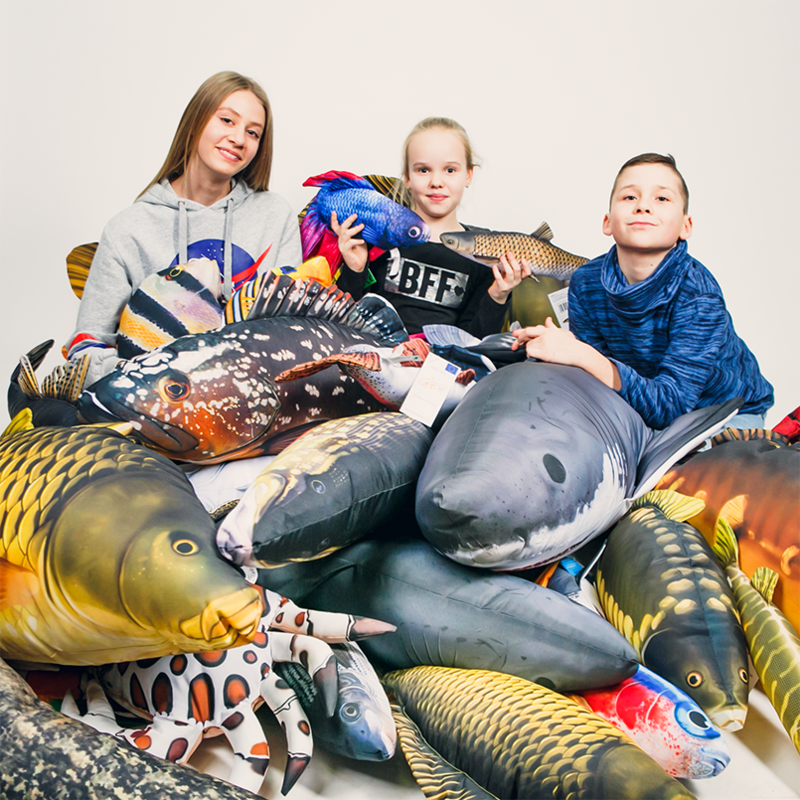 It was this love of our fishy friends that one day took us to the shores of the Dunajec River where our vision of something that we could create together from start to finish and from quality materials first took shape. We wanted to make something that would be unique and would match our expectations as well as other people who shared our common passion. The dream slowly took shape and became a reality and we now have now been producing wonderful GABY pillows since 2012! The company's heart beats in Cracow – this is where our projects are designed and carried out. All our pillows are handmade with attention being paid to each and every detail. 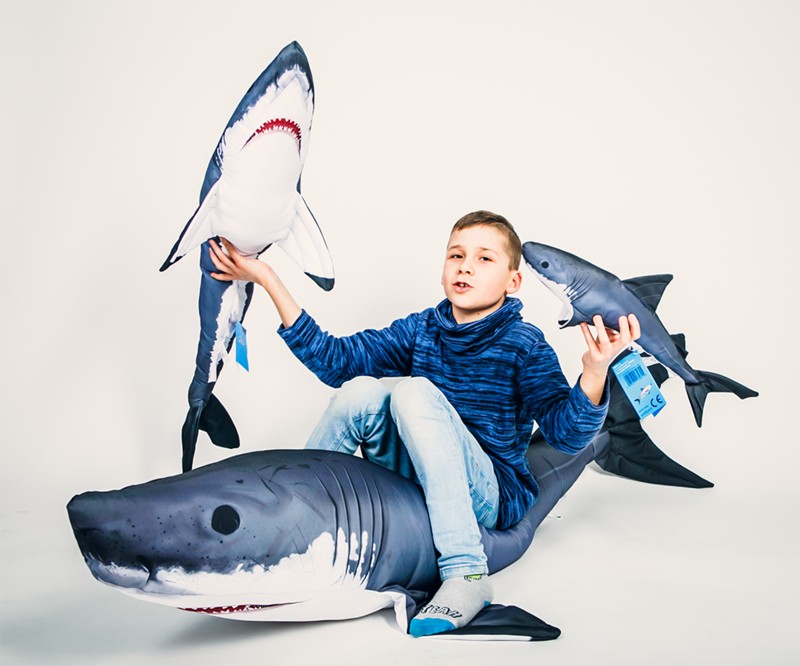 Our pillows are manufactured entirely in Poland using highest quality antiallergenic materials and are handsewn which allows them to have that realistic and uniquely lifelike appearance. 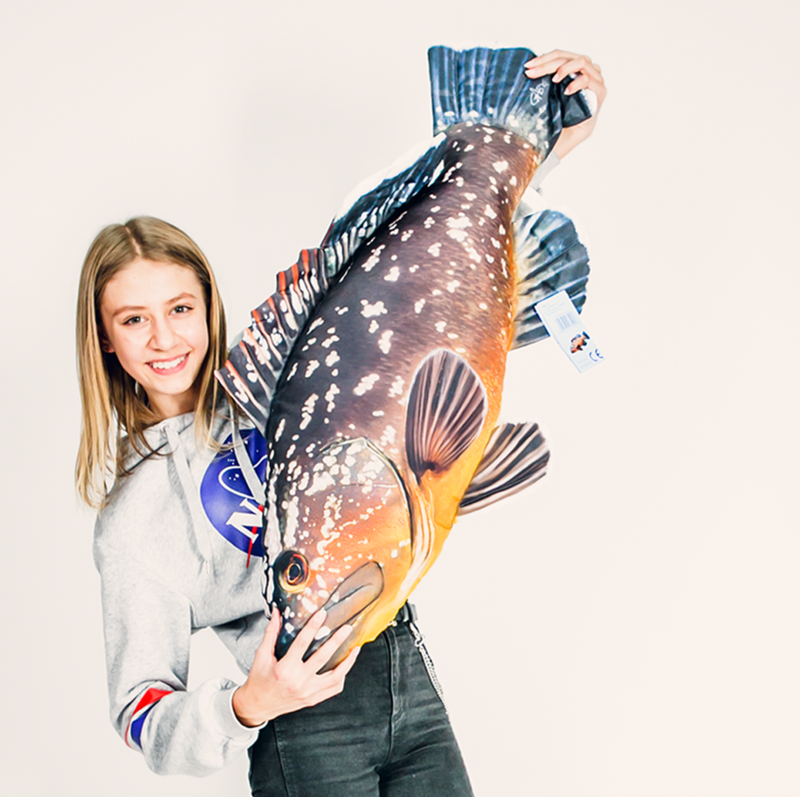 We even offer several sizes and color patters for various species so make sure to a look at the whole range as there is a one-of-a-kind GABY fish for everyone. We manufacture all our products in accordance with the highest industrial and ethical standards. Our pillows are made of anti-allergenic polytesters that is fully recyclable. 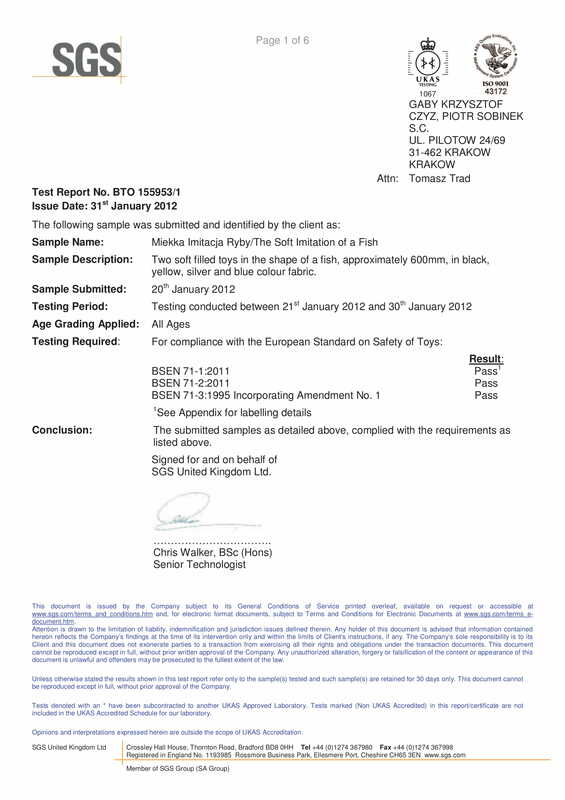 We proudly bear the CE symbol on our labels to underline our compliance with all EN71 safety standards for toys 3+, with testing having been carried out by SGS Labs in the United Kingdom and Europe. All our hearts go into creating each and every GABY pillow and we are very proud to be able to offer them to you and your loved ones. We are equally proud and greatly appreciate to hear back from our clients. We value your comments, opinions and memorable experiences with our pillows and would love to hear about them.